If you are looking to sharpen up your technique Tignes is the place for you. The French resort is full of English speaking Ski schools which are open in November. The glacier means there is a long winter season and even a summer season for skiing and snowboarding. You are sure to have a great time on the mountain in Tignes with its great snow record and the highest lift standing at 3450m. Val d’Isere has the largest artificial snowmaking plant in the whole of Europe. Le Snow Factory could cover Wembley Stadium to a depth of half a metre in just one hour. Impressive! Even in ‘bad’ snow years Val’d’Isere and Tignes remain accessible meaning the snow conditions are hard to beat. Another bonus is all runs back to town stay open most of the time due to the altitude of the town. Closest airport – Tignes transfers & Val d’Isere transfers from Geneva Airport take approx. 2.5 hours. Situated in north-west Italy in the Alpine resort of Valle d’Aosta, Cervinia is one of the world’s top ski resorts. Breuil- Cervinia has a particularly long season with guaranteed snow. It is known for its snow-capped mountains, including the pyramid-shaped Matterhorn. Cervinia’s glacier means the resort stay open through summer but the winter season starts in October. Cervinia stands at 2,050m and with lifts going up to 3,480m. The joint ski area with Zermatt is the highest in Europe, ensuring snow cover is guaranteed in these resorts between November and early May. Closest airport – Cervinia transfers from Turin Airport take approx. 1.5 hours. Solden is the largest ski resort in the Otztal Valley, situated in the Tyrol region of Austria. There are plenty of bars and clubs at this famous party resort which is popular for skiers who like to play hard and ski hard. If you are looking for something quieter, don’t worry, away from the main strip, there are several ski-in ski-out hotels on the edges of town. With two high- altitude glaciers, 150km of pistes and a park the range of skiing and boarding on offer cannot be overlooked. Get up early and make the most of the area, if early starts aren’t for you there is always night skiing. Solden opens in late November, however, the 10 lifts on its two 3,250m glaciers that ensure snow cover also run through the autumn. Closest airport – Solden transfers from Innsbruck Airport take approx. 1 hour. Val Thorens is a purpose-built resort in the Belleville Valley situated above the resorts of Les Menuires and St Martin De Belleville. On a stunning day, the positioning of Val Thorens offers an incredible winter panorama. 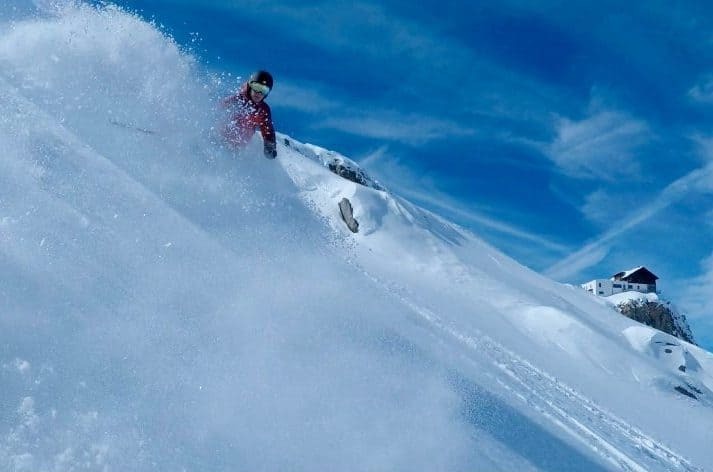 Val Thorens is the highest ski town in the Alps, its high altitude guarantees a longer season than many other ski resorts and guarantees that doorstep skiing and snowboarding is possible from November to May. Val Thorens is part of the infamous Three Valleys ski area in France. With 600km of pistes, the highest lift at 3230m, its great snow record and well-linked lift system the Three Valleys is a must-visit destination for any ski and snowboard enthusiast. Best Airport for Transfer – Val Thorens transfers from Geneva Airport take approx. 2 hours. Copper Mountain is perfect for early season skiing, Copper’s is committed to early season snowmaking because the U.S. national ski teams train on the mountain in October before it opens to the general public in early November. Summit County, Colorado has a high elevation which makes it a popular choice for December skiing. Copper Mountain can cover 331 acres with its snowmaking operation. Copper Mountain has three distinct sections for different abilities. Copper enjoys a higher base elevation (9,712 feet) than most other resorts in the area. With a relaxed, family-friendly vibe, the purpose-built resort village has three linked areas – the free shuttle bus takes just five minutes to travel between them. Centre Village is the main focal point for bars and restaurants and, for more restaurants and bars, the small town of Frisco a six-mile shuttle ride away. Closest airport – Copper Mountain transportation from Denver Airport takes approx. 2 hours. Opening in 1946, behind Chamonix, Les Deux Alpes was one of the first French Ski resorts and has grown in popularity. Home to Europe’s largest skiable glacier, Les Deux Alpes is perfect for skiers and snowboarders. Les Deux Alpes is split into two areas, the Valley Blanche and Glacier side, there is an extensive ski terrain, modern lift system and a great amount of sun with south-facing slopes. Home to slopes from 3,570m to 1,650m, you can enjoy early Autumn skiing here although it is officially open for the winter in December. Closest airport – Les Deux Alpes transfers from Grenoble Airport take approx. 1.5 hours. The Austrian village of Ischgl has a good snow record, with a long history dating back over 1,000 years. The ski resort has something for everyone. It is the perfect location for a holiday with a selection of beginner, intermediate and advanced pistes, parks and pipes and night skiing. Ischgl is known for its energetic après activities the resort opens and closes every year with a massive mid-mountain concert including world-class headline act. The charm and sophistication of resorts like Kitzbuhel, nightlife to rival St Anton. The slopes in Ischgl best suit eager intermediates who enjoy covering as much ground as possible each day. Ischgl is not your typical snow-sure candidate, the village has an altitude 1,400m and a maximum height of under 3,000m. Closest airport – Ischgl transfers from Innsbruck Airport take approx. 1 hour. Les Arcs is part of the huge Paradiski ski area and includes many areas such as Bourg-Saint-Maurice, Arc 1600, Arc 1800, Arc 1950 and Arc 2000. Each area is situated at different altitudes all with their own character and atmosphere. The snow guaranteed high altitude resort is home to the infamous speed skiing course. 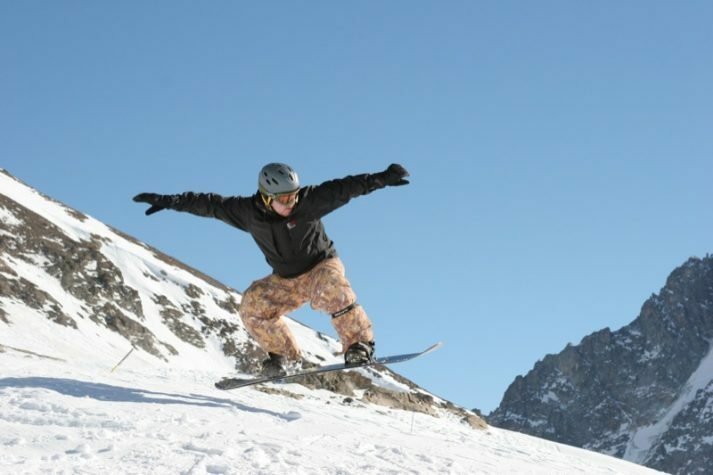 The resort has 425km of pistes, has its highest lift at 3250m, varied terrain and a great snow record, making it the perfect resort for beginners all the way through to experts. When you purchase a whole area lift pass, you’ll also be able to explore Les Arcs’ sister resort of La Plagne. La Plagne is home to its very own glacier and a further 225km of pistes. 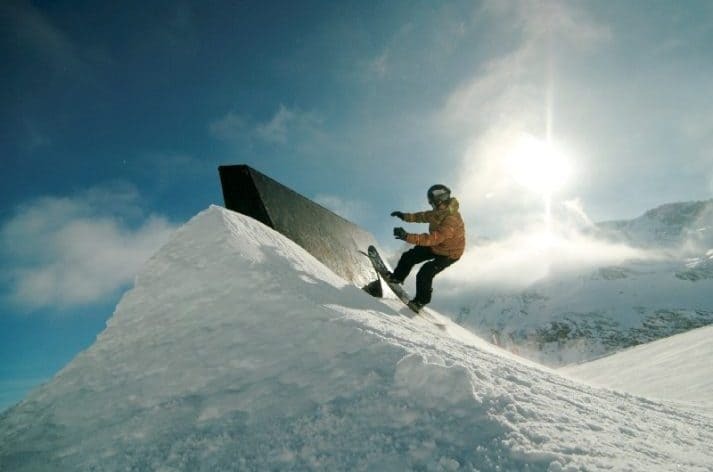 Best Airport for Transfers – Les Arcs transfers from Geneva Airport take approx. 3 hours. Lech is a typical Austrian ski resort popular amongst the rich and famous with chocolate box chalets, snowy mountains, luxury hotels and high-end restaurants. There is ample skiing for everyone as Lech is accessible to its neighbours St Anton and Zurs (around 276 KM worth of pistes). Lech’s brilliant snow record and 60% snow cannon coverage guarantees this Austrian resort has great skiing each year. Lech offers a fantastic array of off-piste opportunities. It is one of the only Austrian resorts to offer heli-skiing. Closest airport – Lech transfers from Innsbruck Airport take approx. 1.5 hours. 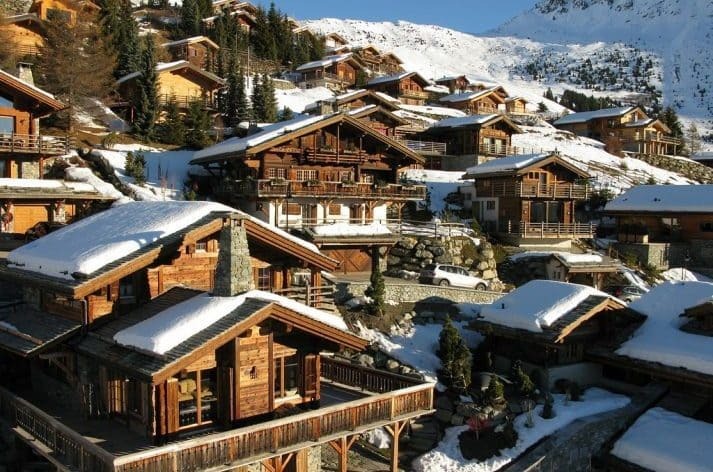 Verbier is one of the Alps’ most famous ski resorts, thanks to the combination of scenic views, exciting terrain and a lively nightlife, it attracts celebrities such as The Beckhams and Richard Branson. Skiers and snowboarders of all levels will be entertained for as many weeks as they have spare. The exciting terrain on Verbier’s doorstep has given rise to thrilling spectator events, the Patrouille des Glaciers is a gruelling ski touring race from Zermatt. 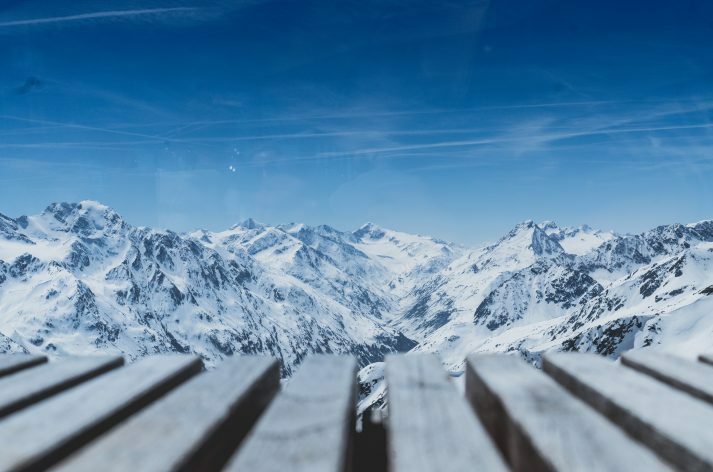 Verbier has 80 lifts which access more than 400km of runs and is the main resort in Switzerland’s largest ski area, the 4 Valleys, creating a ski area so vast even regular visitors find the variety of skiing on offer somewhat overwhelming. The ski area altitude and extensive snowmaking mean it is safe to book early season. Closest airport – Verbier transfers from Geneva Airport take approx. 2 hours. Subscribe to get articles like this to your inbox & hear about discounts, giveaways & much more! Ski-Lifts Ltd. All rights reserved. 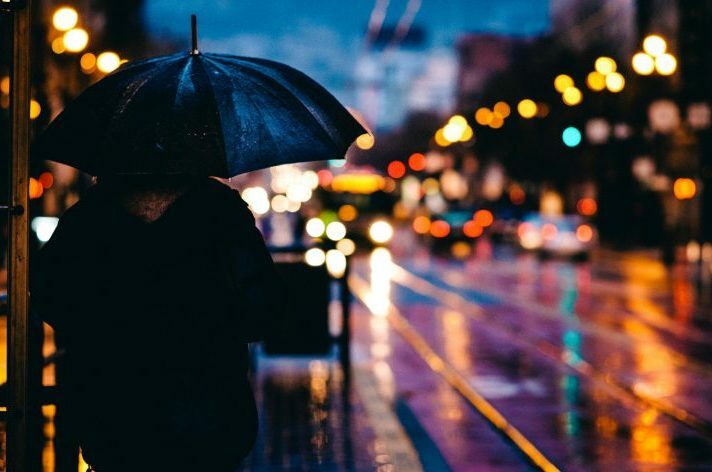 We and our partners use technology such as cookies on our site to personalise content and ads, provide social media features, and analyse our traffic. Click below to consent to the use of this technology across the web.